The Arbors at Willow Bay offers recreational amenities such as a park, pool, playground and hike and bike trails. 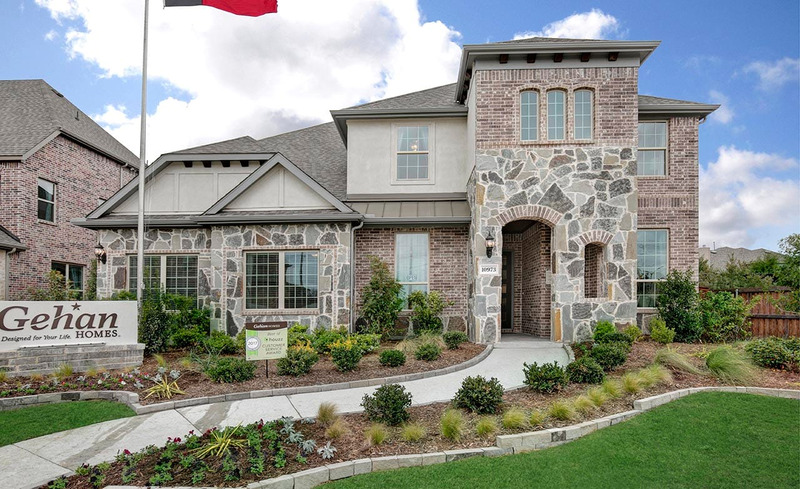 This master-planned community in the heart of Frisco, Texas was designed with the active family in mind. Located in the highly sought-after Frisco ISD, students attend Liscana Elementary, Debra Nelson Middle and Independence High School. Only minutes from shopping, dining and entertainment and easy access to major highways, this community is just a stone's throw away from work or play. Visit us at Arbors at Willow Bay today and tour our beautiful Dartmouth model home!